In the not so distant future, when the first urban comedy dictionary is finally published, there will be a short list of definitions and references under the word “electrifying.” At the top of that list, taking up the majority of the page will be a smiling, action photo of a young stand-up comedian and future comedy Hall of Famer, 2010 Bay Area Black Comedy Competition winner and cast member of Nick Cannon’s Wild’n Out, Nate Jackson. Cracking up crowds of all sizes with his razor-sharp wit, engaging stage presence and his high-energy style, Nate is loved by audiences ranging in ages from 18 to 83… and counting. With more than a thousand performances under his belt, Nate is one of the most versatile and experienced stand-ups under age 30, on the circuit today. 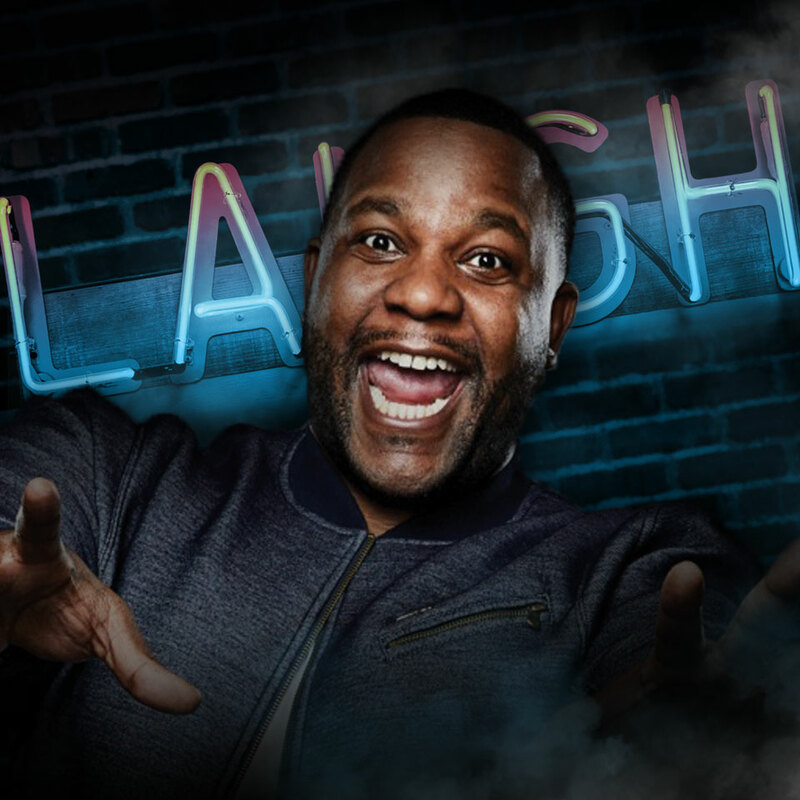 In early 2014, Nate was a featured performer on BounceTV’s #1 Rated Standup comedy show Off The Chain and also on BET’s completely revamped ComicView. In early 2016, Nate was a stand out performer on MTV’s #1 Rated and newly syndicated show Nick Cannon Presents Wild’n Out. Nate Jackson is one to watch, as his career unfolds and one to work with now.